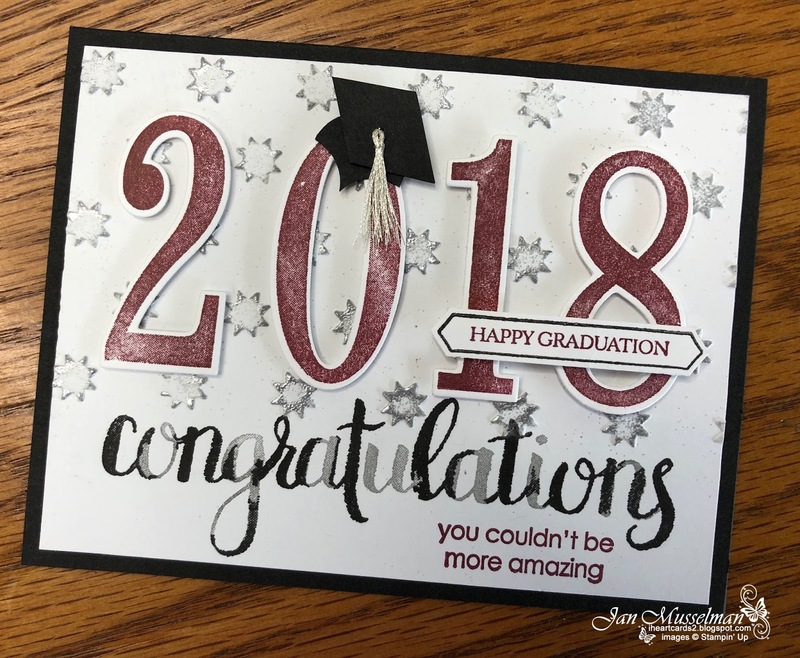 Before I start packing this morning I wanted to share this graduation card we made in my workshop this weekend. It was a lot of fun. I have a great group of ladies who are ready and willing to try new things and we laughed, learned and played the day away. I took inspiration for this card from a couple of Graduation Cards on Pinterest. The location of the Happy Graduation Label on the numbers came from a card made by Stesha Bloodhart, and the way too cute Cap from a YouTube video (sorry I forget the name for this one). I knew that I wanted to use my new Stamperatus to demonstrate what a great tool it is and to show them how easy it is to use. 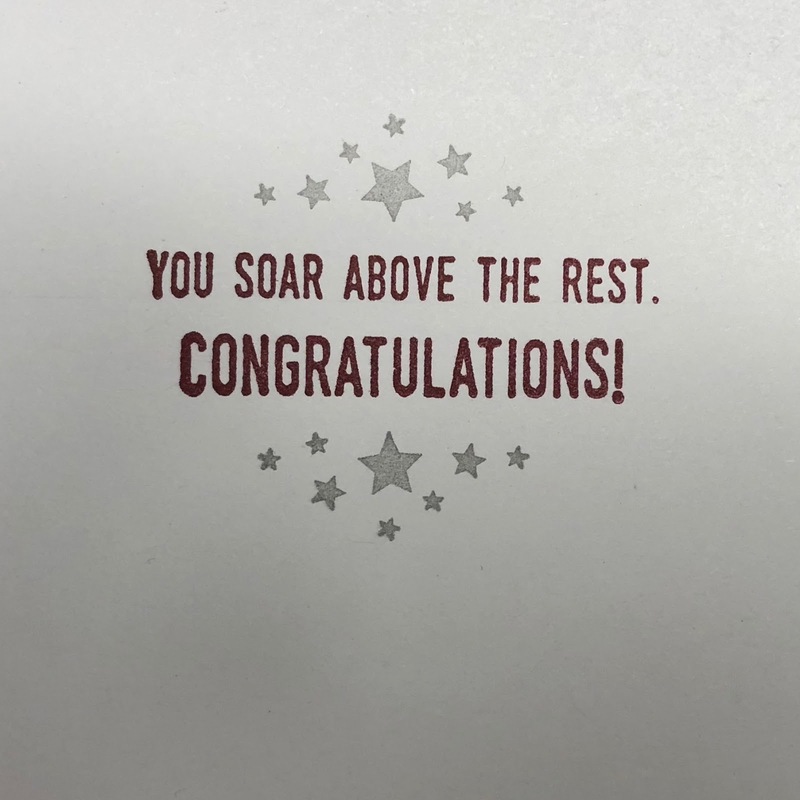 The Amazing Congratulations stamp set definitely showed them just how valuable a tool it can be. Yes, I did make the little Tassel from our Silver Metallic Thread. The school colors were Black, Silver and Maroon. When I finished all of the card elements I realized I needed another touch of silver. Embossing the stars with Stampin' Silver Emboss powder did the trick. 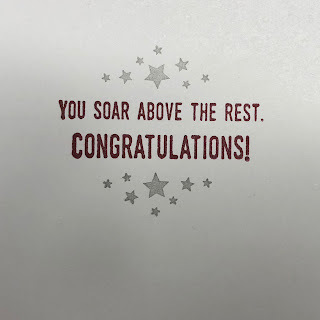 I left it looking just a little grungy as this card was designed for a young man graduating from high school. 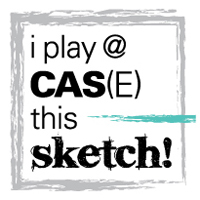 I am headed for Vegas at the end of this week to attend Stampin' Ups OnStage Event. I will be gone for a little over 2 weeks as I am combining a trip to one of our families home in Mexico as well. When I come back I can begin sharing some of the new products coming in June. I am So Excited about that!! There is only 6 days left to take advantage of Sale-A-Bration!